Home » Job Seeker » Don’t Get Scared. Get Prepared! Don’t Get Scared. Get Prepared! 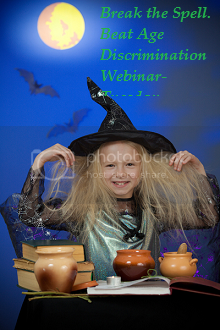 beat age discrimination during your job search webinar. Register now or learn more here. ← Get the latest jobs to your inbox daily. We do the searching for you!